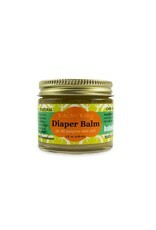 Made of a strong infusion of the earth's most healing herbs into Hawaii's most healing oils, our diaper balm is da BALM! Baby! Hand Made in the USA,a lot of Aloha went into this balm with little ones in mind! 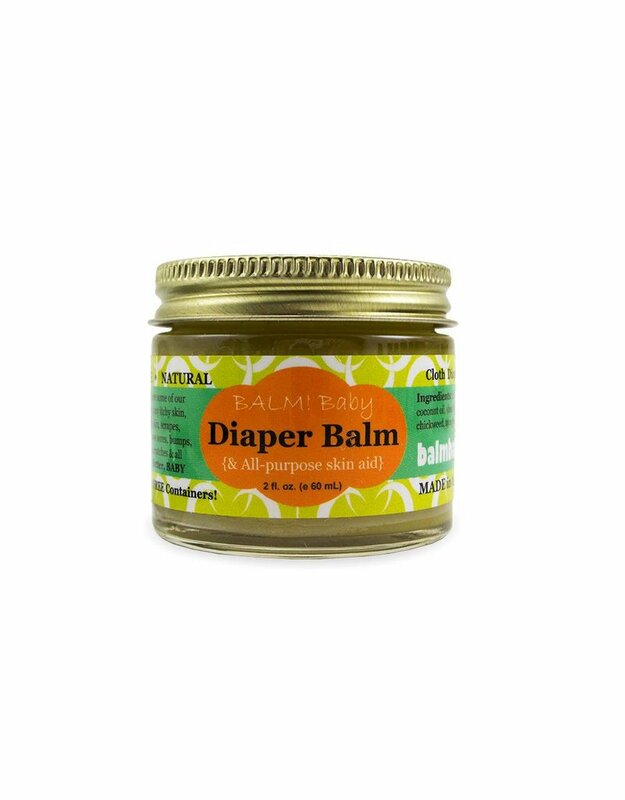 Use this balm on everything from diaper rash, eczema, newborn skin, cradle cap, sunburns, bug bites and more! Cloth Diaper Safe, Organic, Vegan and 100% NATURAL! • Customer say one of the BEST Diaper Rash Treatments out there! • Quality, Effective product FREE of No-Nos! • Main ingredients come from a local Organic Farm! • Multi Purpose 1st Aid "Everything" Skin! Tried and Tested TRUE on 1000's of Families!